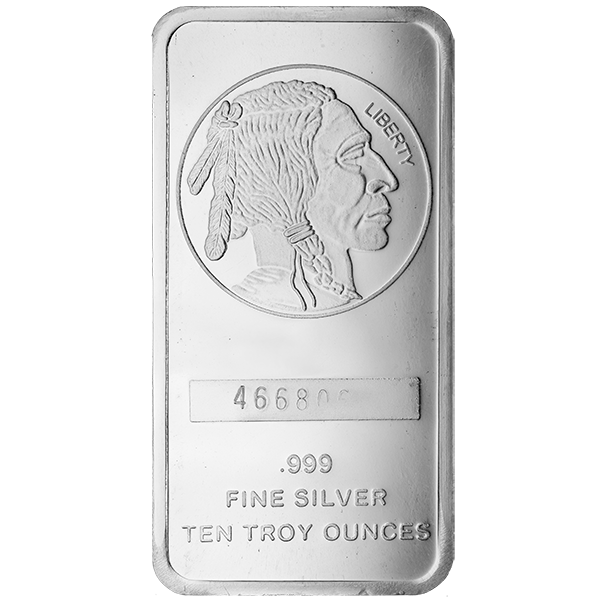 Ships as early as 04/25/2019. 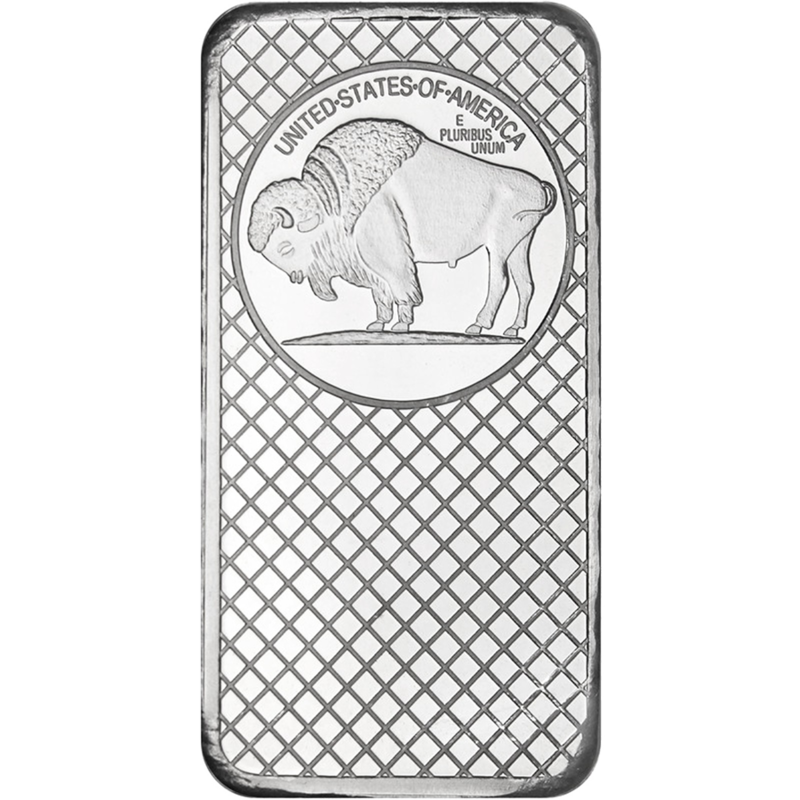 This is a custom minted bar, by the SilverTowne Mint, with a replica Indian head from the Buffalo nickel on the front. 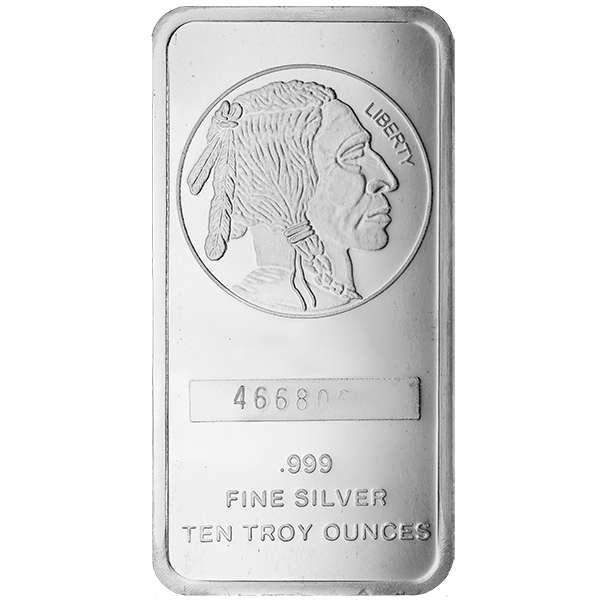 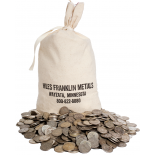 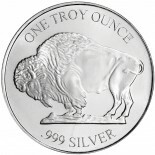 Contains 10 ounces of .999 silver.